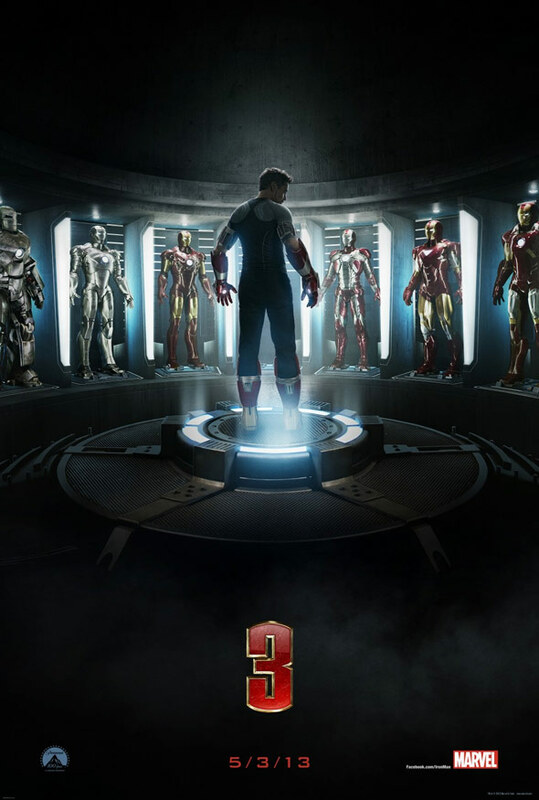 tags: iron man 3, Iron Man Character Posters, Iron Man Posters, Mandarin, Robert Downey Jr. 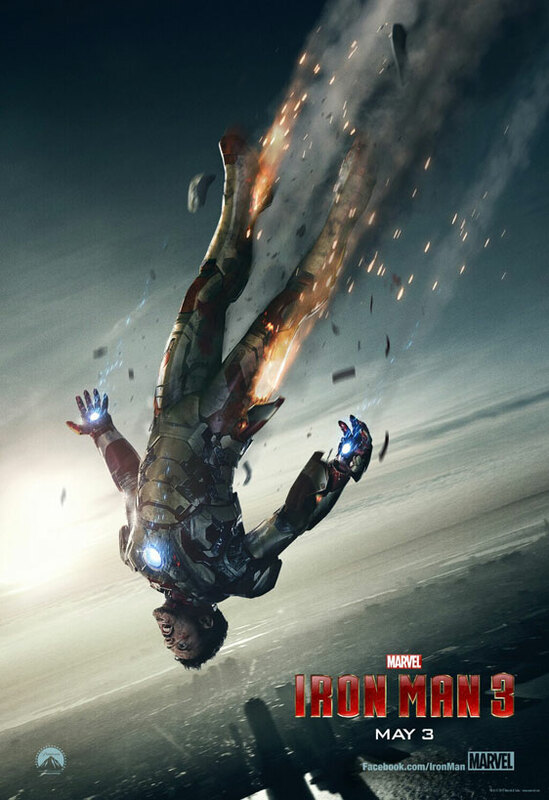 If you are anything like us, Iron Man 3 is one of your most anticipated films of the year. 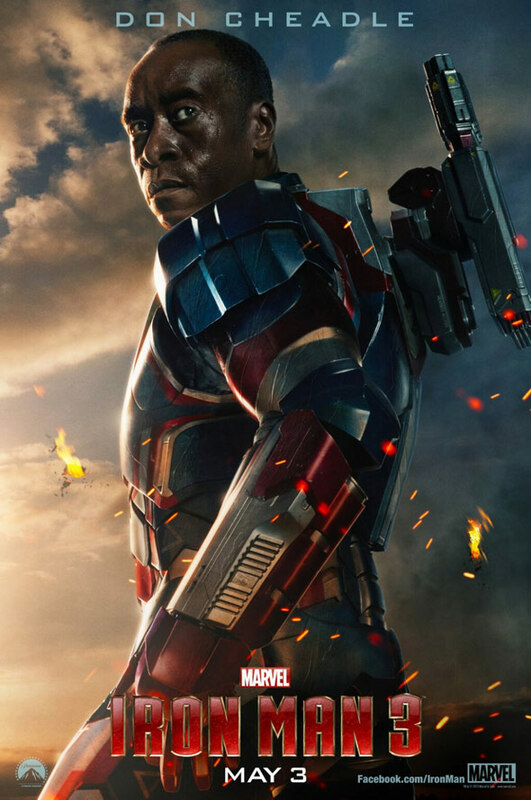 It’s at the point here where we high five each other every time a new poster comes out. Alright, so maybe we aren’t that bad, but we get pretty excited about these things. 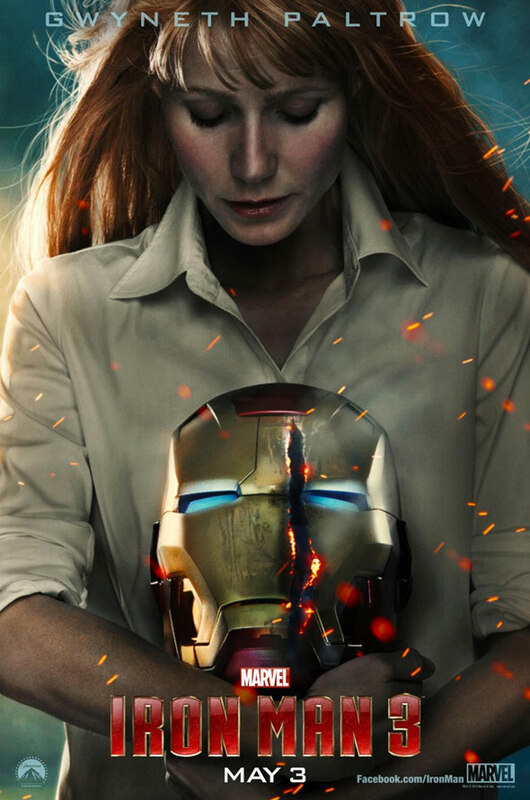 The gallery below has all the current Iron Man 3 posters, one of which features Ben Kingsley as the mysterious Mandarin. 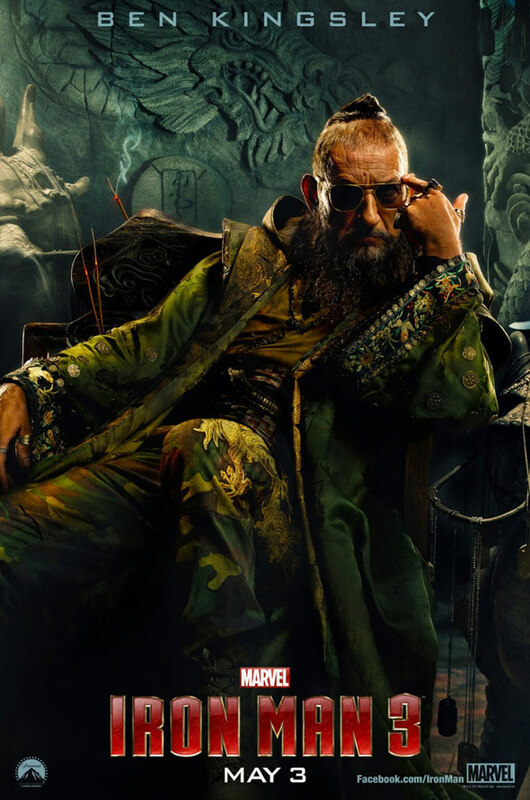 If you aren’t familiar with the Mandarin, just be happy to know it is the villain comic book fans have been waiting for since the first Iron Man came out. 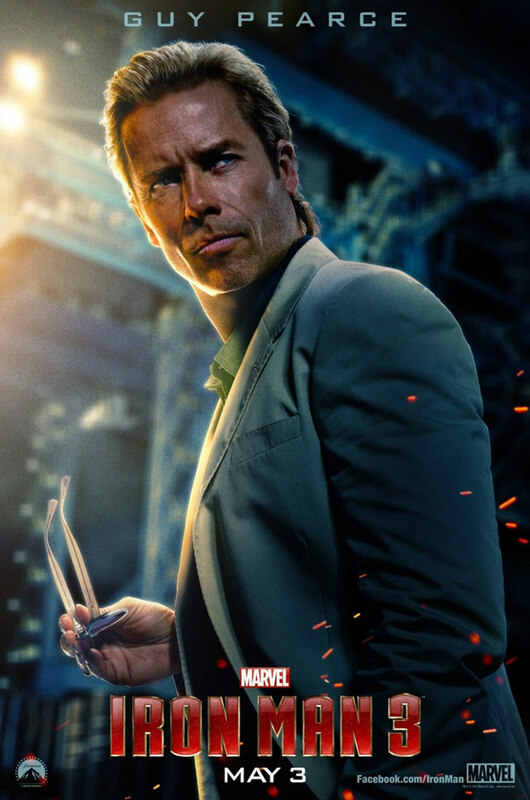 Think of the Mandarin as the Joker to Iron Man’s Batman. Got it? Too many comic names. Well, sorry you are in the wrong article!